The success of every business lies on the visitor and their data. Our team will analyze and deliver focused visualization and goal fulfilled reports for enhanced precision of the website. These are done according to your requirements. Income or business is directly proportional to traffic or visits. To get traffic and to increase page rank SEM is the perfect way. 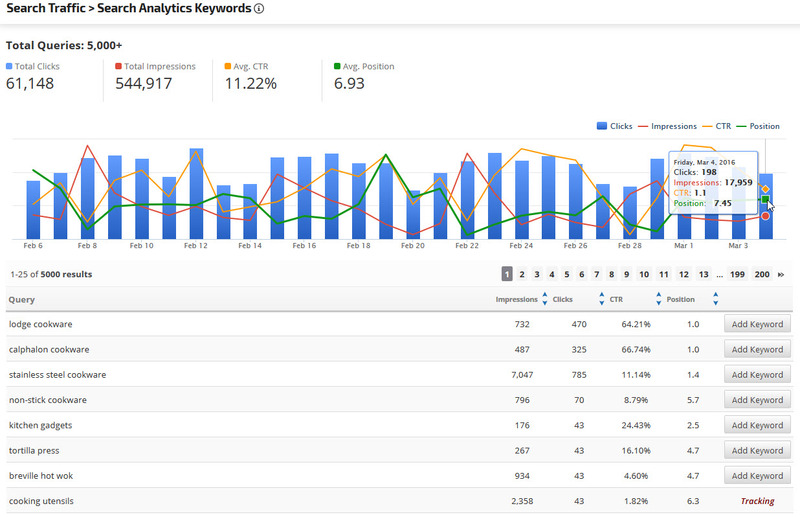 SEO is a part of SEM. 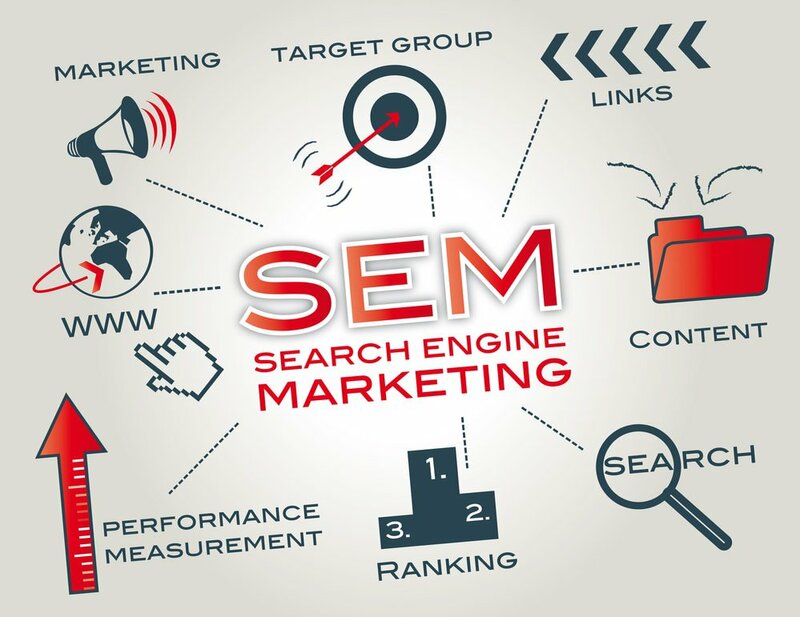 Search engine marketing (SEM) is a form of Internet marketing that involves the promotion of websites by increasing their visibility in search engine results pages (SERPs) primarily through paid advertising. If you want to get instant feedback about your product or brand from the people or you want reduce your extra spending and increase ROI through right marketing strategy or you want to connect with people who is interested in your brand or product or you want to brand your business to the relevant. 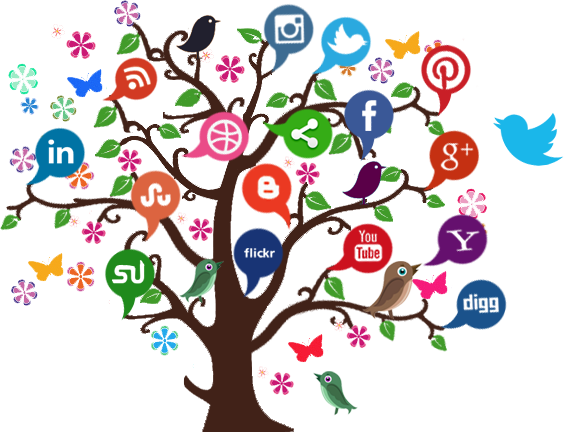 Social Media Optimization is the techniques and strategies for promoting awareness of a brand, publication, product, etc., on social media, especially by encouraging the sharing of content that attracts people to a particular website. Social media optimization is a tried and trusted technique to advertise a website’s services. Our team is what you have to reach for Social Media Optimization. Our SMO experts will help to advance your Business web presence, market your products and services through online social networks or social media optimization. Social Media Optimization increases the value of the business. It the most popular and effective powerful way of interaction with the users.